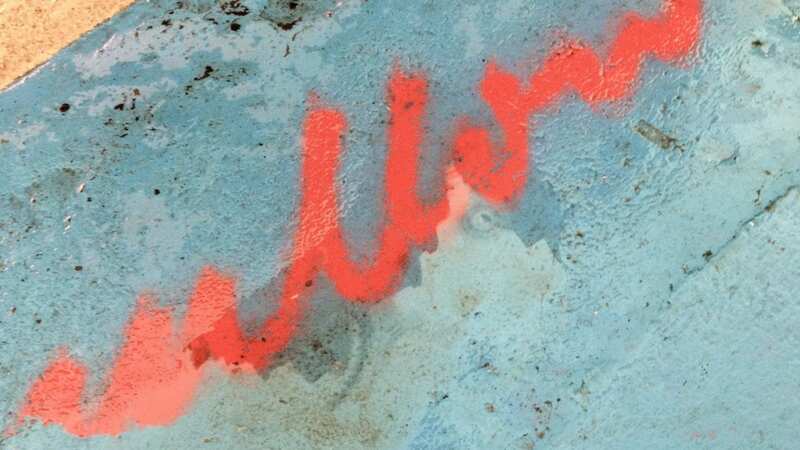 This month the art in Oxfordshire looks at the world from a range of angles, going beyond an aesthetic beauty and the creative process to cultural and societal issues that inspire and inform artist practice. 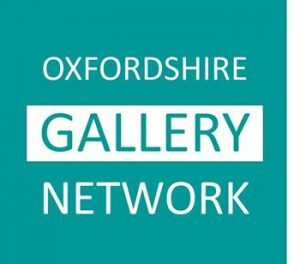 In the West Ox Arts Gallery, Bampton, on the edge of the Oxfordshire Cotswolds, you can enjoy ‘Urban’, an exhibition of images by six professional photographers including documentary and fine art shots of urban scenes from Oxford and New York City to the West Bank in Israel/Palestine. Some are stark and emotional, others warm and romantic; some almost abstract in their composition and the range of photographic techniques and vision is fascinating. In Oxford this month visit first major UK solo exhibition by Brazilian artist Cinthia Marcelle for which Modern Art Oxford has commissioned a new site-specific installation, The Family in Disorder which reacts to the architectural properties of Modern Art Oxford by devising two site-responsive structures across separate galleries, producing a mirror image of order and chaos. This is accompanied a new video Truth or Dare created following the artist’s recent residency in South Africa. It has been animated from photographs of a found concrete triangle, the artificial movement suggestive of a lost compass trying to find its magnetic field. Cinthia is one of Brazil’s most significant contemporary artists, and her practice uses actions and gestures that reflect on labour, materiality and the environment and the exhibition provokes a dialogue about citizens’ rights and access to public space, drawing parallels between various social and educational structures in Oxford and Brazil. Whilst Cinthia alludes to the potential dissolution of sexual identity, the collapse of traditional gender roles and family structures, across in The Jam Factory, an exhibition Hatched 2018 also considers women’s issues as part of the Oxford International Women’s Festival this month with the provision of a creative platform addressing private and public female experiences and Suffrage: 100 Years On! In the Ashmolean (Gallery 29) until 18th March you can see Old Traditions, New Visions, Art in India and Pakistan after 1947: after the political freedom gained in 1947, Indian and Pakistani artists faced a significant challenge to express the new nations’ distinctive character and visions. Artists sought new modes of expression, engaging with the modern European art movements but remaining oriented toward their own traditions. Over in the gallery at the Old Fire Station on George Street until 31 March two artists, winners of OVADA’s professional development awards, present Accord, a ‘conversation’ between their different depictions and ideas of how we see our environment. John Blythe is deeply engaged in the processes of photography, as well as his subject matter. His work explores the everyday journeys we make, breathing new life into the shopping trip, the school run, the walk to work through a mindful engagement with his surroundings. Cally Shadbolt, in contrast, creates abstract 2 and 3-dimensional artworks with materials such as cardboard, glass, and gold. She has recently been preoccupied with the horizon and uses it as starting point to explore perspectives. She constructs artificial spaces and imagined objects. Simon J Harris’s exhibition this month in the Sarah Wiseman Gallery in Oxford’s Summertown was inspired by a recent visit he made to the Van Gogh Museum in Amsterdam although his influences are varied and include Japanese printmaking, Vermeer and Rembrandt and cinematography and he is interested in how abstract, apparently empty spaces can carry so much more weight in a painting or an image that we might first realise. Simon’s work is largely informed by the theory of abstraction in modern and contemporary art. His large-scale, glossy paintings are elusive and enigmatic, distinguished by their polished appearance, deep hue and a surface that shimmers. ‘The physicality and scale of his painting envelop the viewer, making his works not only an immersive experience but a reflective one as the viewer sees their own image gazing back in the surface,’ says Sarah Wiseman. And for an immersive experience in a garden of art with a ‘Yellow’ theme form spring, take a stroll further along South Parade to the Turrill Sculpture Garden where the sculpture on show includes glistening glass art by Anna Gillespie.